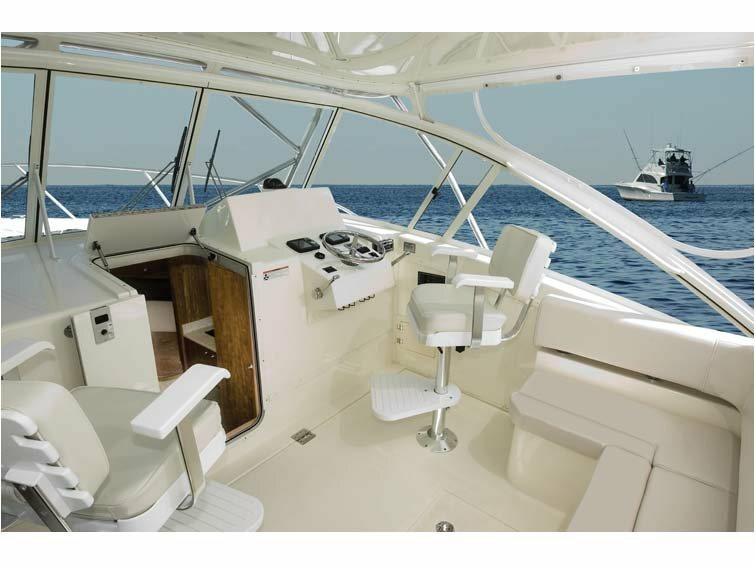 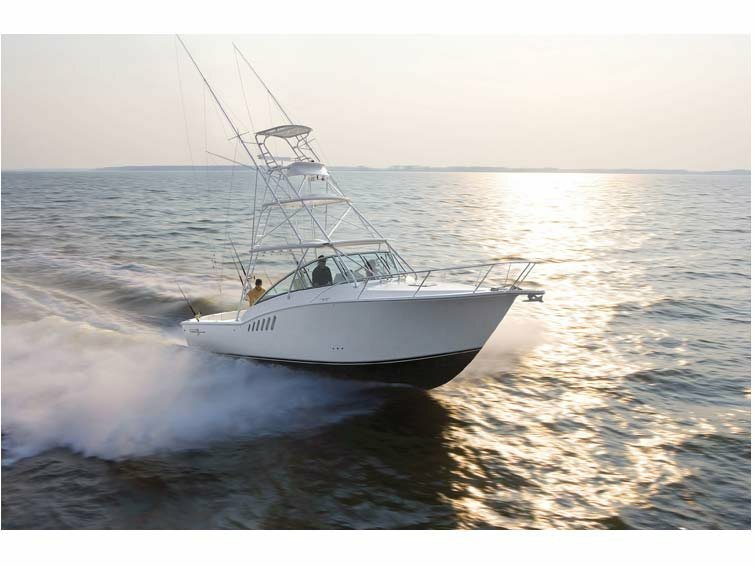 Designed to ride and feel like a much larger vessel, the 330 XF has a generous cockpit, extra-deep gunwales and a full assortment of tournament-worthy features, and our hand-laid hull was built to withstand the rigors we know our customers will put it through. 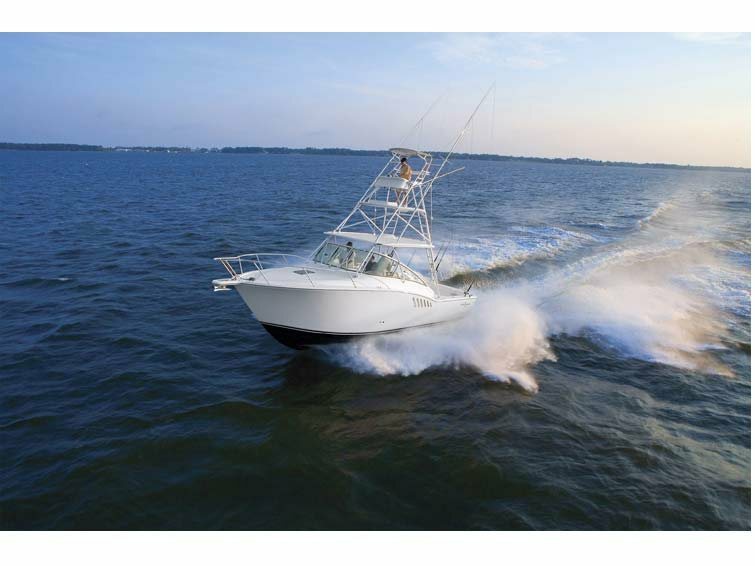 As with any Albemarle, this boat was bred to fish and to safely and comfortably run far offshore through the toughest seas. 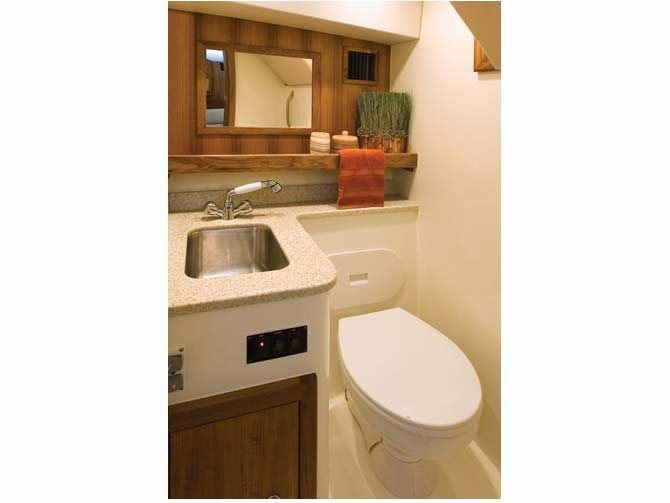 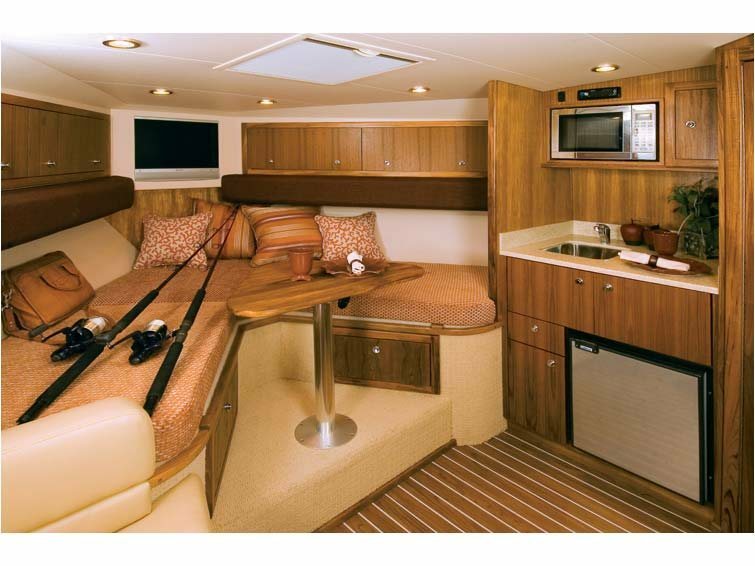 And to compliment its rugged side, the 330’s elegant profile and our plush amenities such as Solid Surface® countertops, custom hand-crafted cabinetry and upholstery, and a smartly-designed cabin are sure to please whether planning an overnight to blue water or an afternoon cruising with friends. 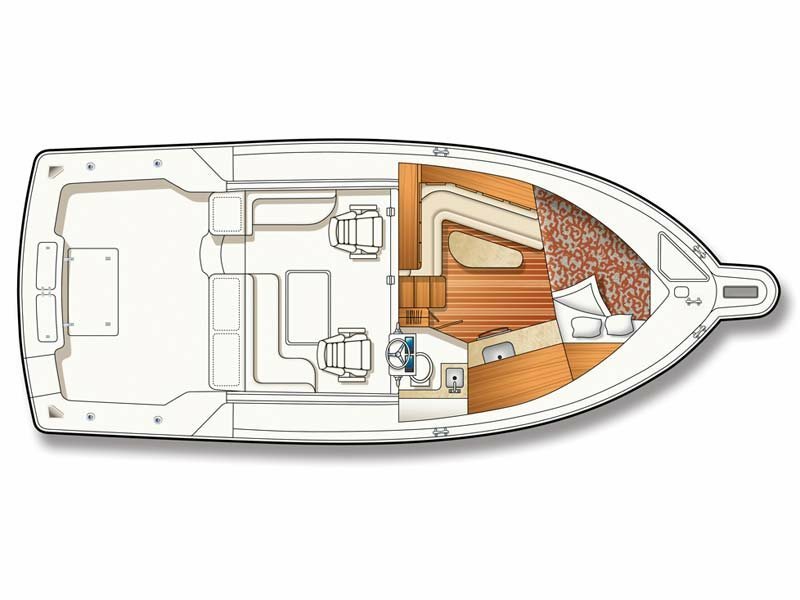 Uniquely designed and thoughtfully constructed, the 330 XF is a big performer without the big price tag.